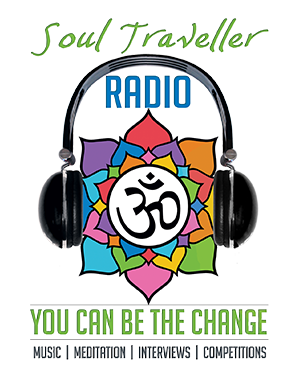 Today at 3pm, Marx Marstons' "We Shall Seek The Future" will be streaming live on Soul Traveller Radio. our way. We are very appreciative of all the support from you.